introducing urbonas	Images, Gediminas Urbonas gives the opening speech at the Public Space? 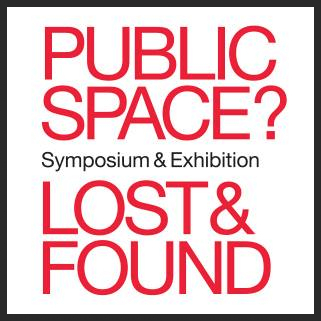 Lost and Found Exhibition, honoring ACT Prof and CAVS fellow, Antoni Muntadas. Exhibition organized and curated by Gediminas Urbonas, 2014. Photo by Elisa Young; Research and documentation from the Zooetics Pavilion, XII Baltic Triennial at the Contemporary Art Centre, CAC, Vilnius, 2015, courtesy Urbonas Studios. 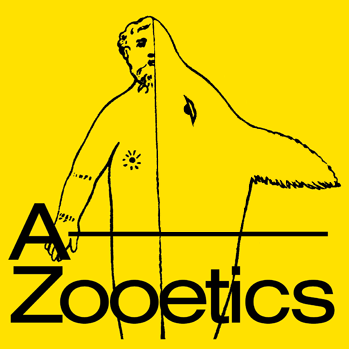 Zooetics logo design, Serge Rompza; The Liquid Archive Project for FAST 150, Urbonas Studio and NADAAA from AR - Artistic Research, Edited by Ute Meta Bauer and Thomas D. Trummer. Koenig Books, London, 2013; Studio Seminar in Public Art / Public Space. Research Trip, Asbru, Iceland. 2015. Photo by Nomeda Urboniene. ACT begins the year with our new Director, Associate Professor Gediminas Urbonas; Urbonas was appointed director in the spring of 2015. Urbonas envisions ACT as a dynamic research environment that generates a supportive community for imaginative researchers and focuses on eco-systemic design and creating art forms, shapes and interfaces that take into account the co-existence of all life. He undertakes research that makes a proactive contribution in the current Anthropocene epoch, focusing on the study, invention, and creative use of environmentally sound approaches to enhance the future for all life. In Urbonas’s view, art-based research employs imagination to invent and recall knowledge aimed at the potential re-organization of the structure of the known, bringing knowledge that would otherwise never intersect into interrelation, carrying the unknown into a form or formulation that will allow the inconceivable to be conceived. Artistic research that carries speculative and paradoxical thinking makes technological narratives more sophisticated, and thus facilitates critical reflection and an in-depth understanding of the technology itself. The artistic perspective can create unexpected narratives for the existing technologies, thus inspiring a wave of unforeseen and unthinkable adaptations and applications. An accomplished artist, Urbonas is the co-founder of Urbonas Studio with Nomeda Urboniene. Urbonas Studio has exhibited internationally including the Venice, San Paulo, Berlin, Moscow, Lyon, Gwangju Biennales and Manifesta and Documenta exhibitions. 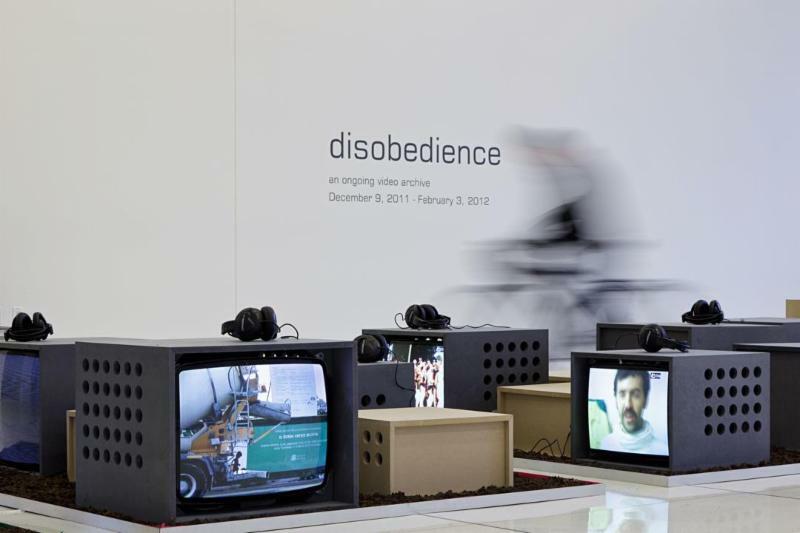 Their writings on artistic research as a form of intervention to social and political crises have been published in the books “Devices for Action” by MACBA Press, Barcelona, and “Villa Lituania” by Sternberg Press. Current research projects include Zooetics, Public Space? 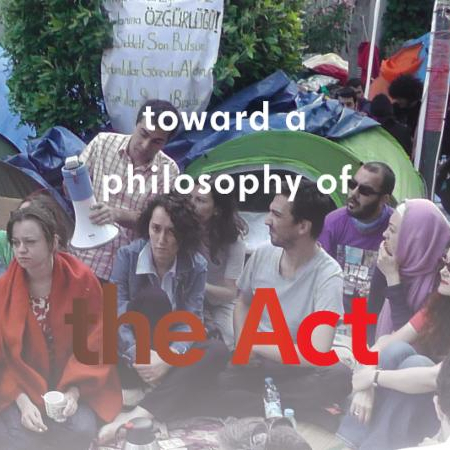 Lost & Found, and Toward a Philosophy of the Act, ACT’s fall 2015 lecture series. On October 2, Gediminas and Nomeda Urbonas were in conversation with Tracey Warr as part of the Zooetics Pavilion for the XII Baltic Triennial organized by Contemporary Art Centre Vilnius. For more information, see their event page. This semester, Urbonas will co-teach 4.312/3 Advanced Studio on the Production of Space with ACT lecturer, Tobias Putrih. Say hello to our new students!